Carnotaurus was a meat-eater dinosaur with 2000kg in weight with a very unique eyes that faced forward. The name “Carnotaurus” means meat-eating bull. Carnotaurus lived about 60 million years ago during the Cretaceous period in South America, known as Patagonia. The Carnotaurus was found in 1985 by Argentine paleontologist named Jose Bonaparte. 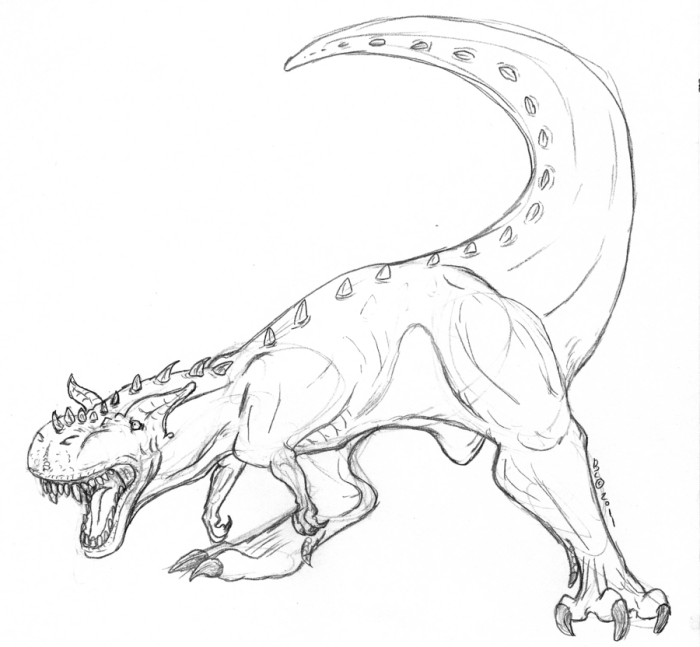 For your information, Carnotaurus was around 8 meters in length and 1500-2500kg in weight. 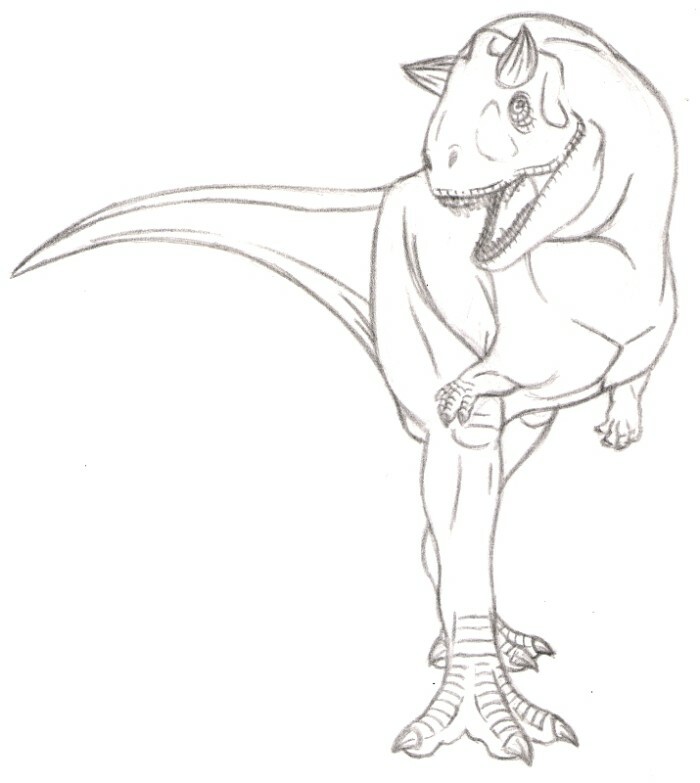 Just like T-Rex, Carnotaurus had very small arms and fingers. 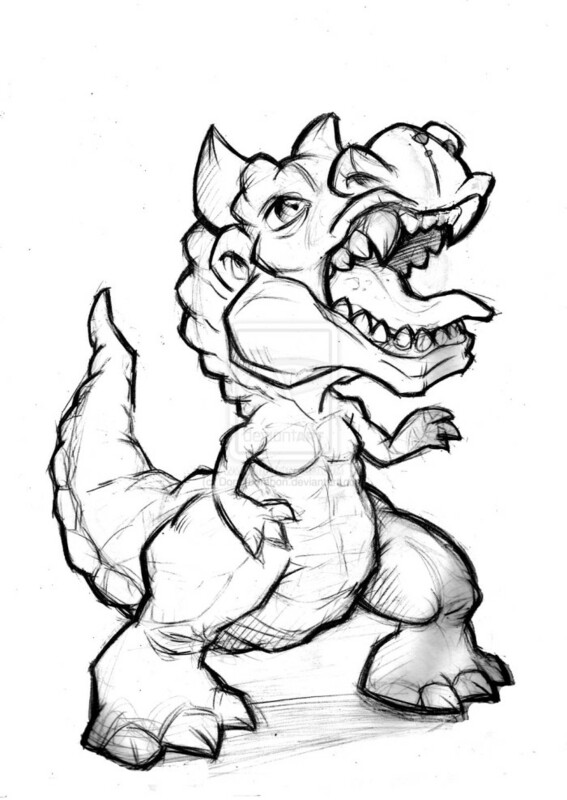 Enjoy and improve your imagination by coloring Carnotaurus, the horned-dinosaur. Happy coloring.